We consider Amazi International to be a sister organization. We're happy to provide a link for you to see Tammy Stump and her organization's good work. 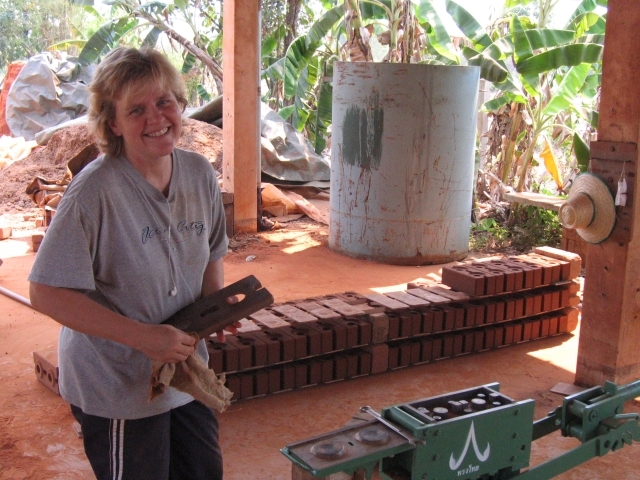 In 2010, at the CVBT, Tammy learned how to make interlocking compressed earth blocks to build an orphanage for children in Nepal.